Planes from different eras at the Lowry Air and Space Museum. National Aviation Day for the year 2018 is celebrated/ observed on Sunday, August 19th. Sunday, August 19th is the 230 day of the 2018 calendar year with -8 months, -3 days until National Aviation Day 2018. When is National Aviation Day 2019? 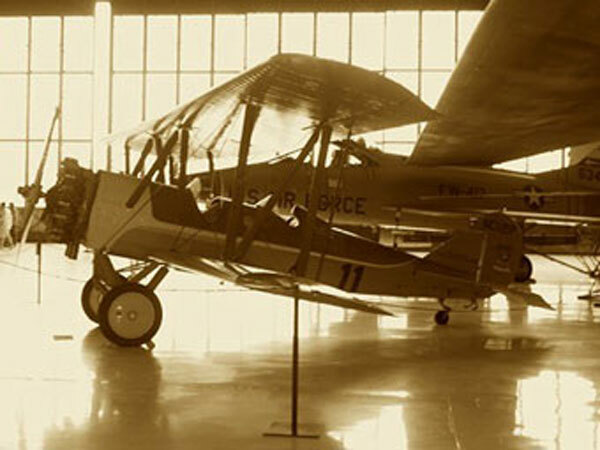 When is National Aviation Day 2020? When is National Aviation Day 2021? When is National Aviation Day 2022?